There is nothing better than having day off while it’s positively pouring outside, leaving you free to curl up in a chair by the window, cracked open so you can hear the onslaught outside while you’re warm and tucked in with a blanket and drinking hot chocolate inside. For me, the perfect rainy day read is a book I can binge. I want to curl up and enjoy the day for the long haul. Not surprisingly, I have a lot of suggestions for binge-worthy books (and these aren’t even all of them). I tried to limit myself to books I actually binged when I was reading them, instead of simply books I’ve read that I know I would’ve binged, if had the chance. 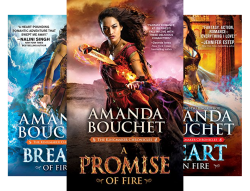 Kingmaker Chronicles by Amanda Bouchet: When reading romance, I usually binge-read the novel in one sitting, because their typical length (~350 pages) are perfect to finish in one night and I am always just impatient for the couple to reach the “in love” stage after the flirting stage (so, I could’ve filled this post entirely with romance books, honestly). Pair that desire with such an compelling plot that you find in Bouchet’s trilogy and it’s impossible not to read these books in one sitting. 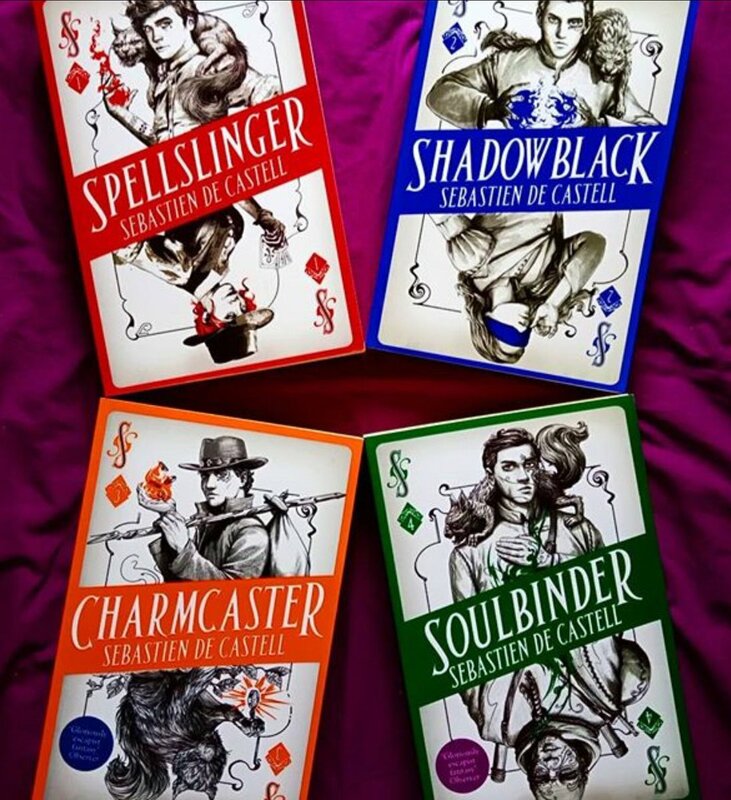 Spellslinger Series by Sebastien de Castell: The series that took me completely by surprise in just how enjoyable it is. It’s an easy-to-read story that just makes you feel good while you read them and I could easily see myself reading these books while the thunder echoes outside. 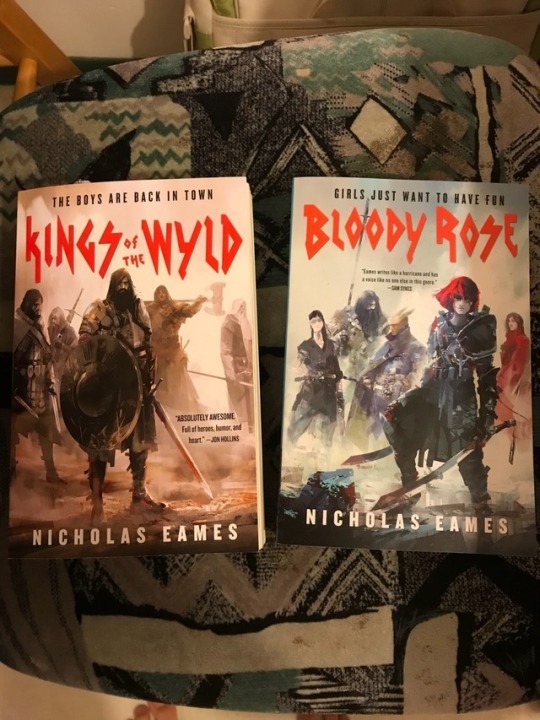 The Band series by Nicholas Eames: Anyone who knows me knows I’m completely trash for Eames’ books and the only thing that would have made them better is being able to read them uninterrupted during a thunderstorm. The Wounded Kingdom by RJ Barker: I don’t think I can rave about this series enough. These books are non-stop goodness and I’m still not fully recovered from the ending of the last book. The Chronicles of the Imaginarium Geographica by James A. Owen: The series I just wish everyone else would read so people would understand just how GOOD they are. One of my all time favorites. 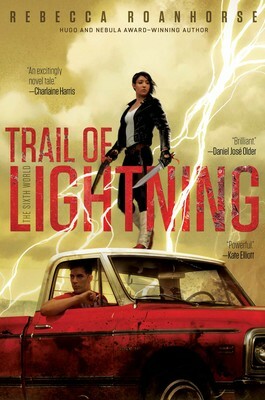 Trail of Lightning by Rebecca Roanhorse: A book I recently finished (review coming soon!) and definitely binged through it without meaning to. And just the right amount of creepiness to complement well a raging storm. The Lightbringer series by Brent Weeks: I JUST LOVE THESE BOOKS. I am so not prepared (and yet, completely and totally prepared) for the last book to come out this year and I binge through these as quickly as a I can. Hoping to get some rainy weather during my reread to help prep before the final book comes out. 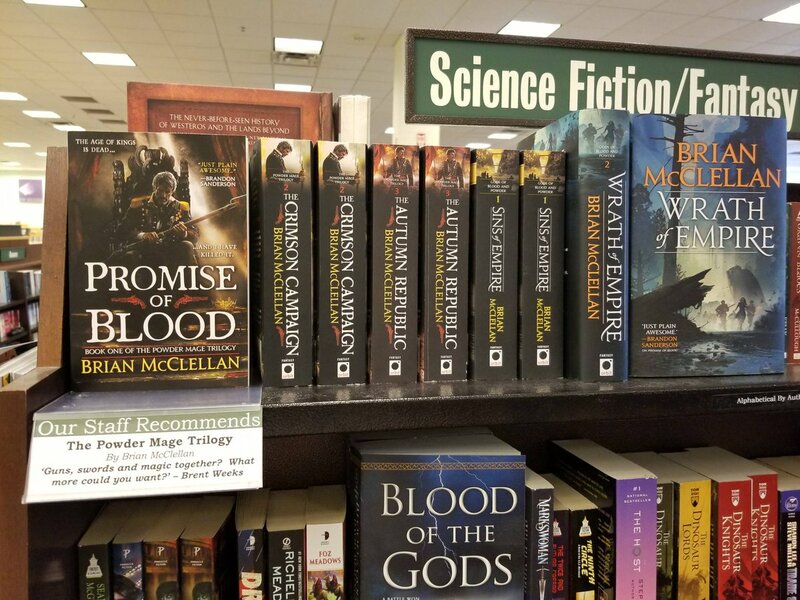 Gods of Men and Powder series by Brian McClellan: Another series that surprised me by how good they were and I kept getting frustrated that life continued to interrupt my reading, because I just wanted to know what would happen next. 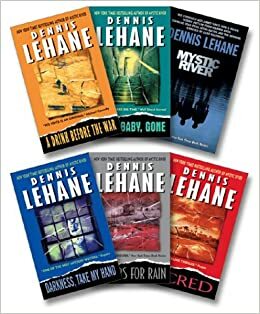 Anything by Dennis Lehane: I haven’t read any of Lehane’s novels in a while (or many thrillers, honestly) but I got into a kick in…college, maybe? I can’t remember when, but I remember checking them all out from the library and binging through them. Shutter Island, in particular, blew me away. Saga by Brian K. Vaughan and Fiona Staples: The only item on this entire list I actually started reading thanks to a rainy day. My Mom and I were in Plymouth on vacation and it was pouring outside, so we decided to take a rest day between all of the adventuring. I had bought my boyfriend the first three volumes of this comic book series as a present and decided to give it a go myself; ended up finishing all three volumes in like, three or four hours, they were that good (but I haven’t read past that, so please, NO SPOILERS). What are your rainy day reads? Do you like bingeable books or does something else match your criteria for the perfect read on a dreary, stormy day? Let me know in the comments below! Previous postFirst Ever Unboxing Post! Of course! I need to read more of his work again, too!